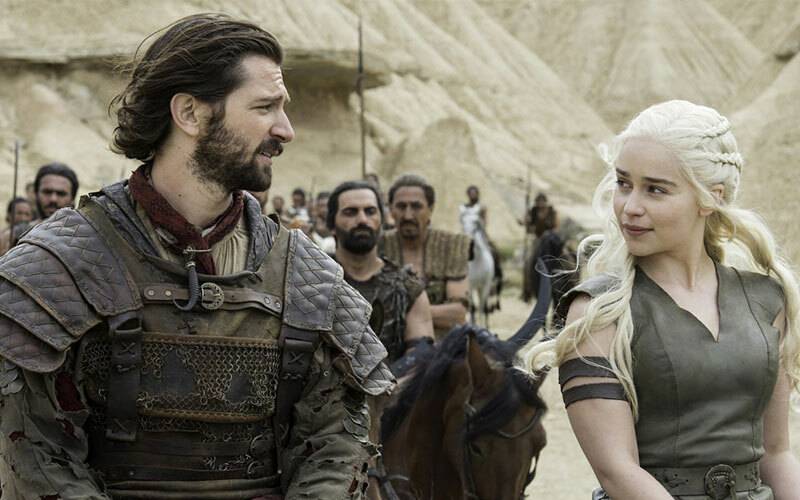 Game of Thrones season 8: It is confirmed by the HBO programming chief, Casey Bloys that the “Game of Thrones” nearing its end. He shared this information on the Television Critics Association press tour in Beverly Hills. Scroll down and read what he said about this Headlines. It is one of sadness for those who all watching ‘G of T‘ seriously on HBO. As per the report of variety.com; the chief HBO programmer gave an announcement about the end of Game of Thrones. Also, he shared as “there are no concrete plans” for any Game of Thrones. The recent report says that the Game of Thrones got 25 million total viewers across multiple plays, DVR and non-linear viewing as Average.